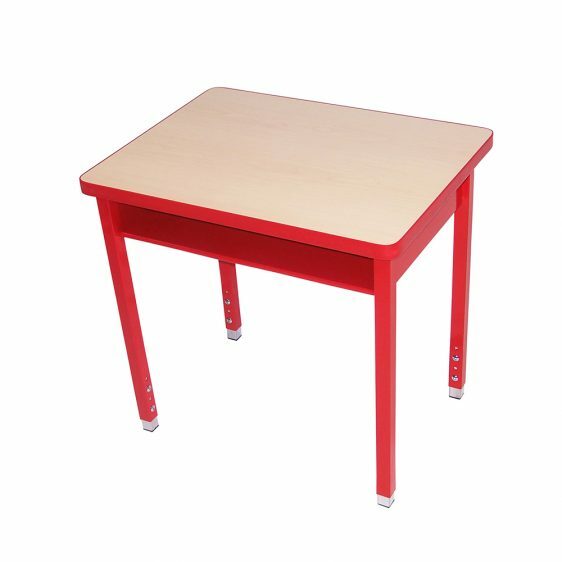 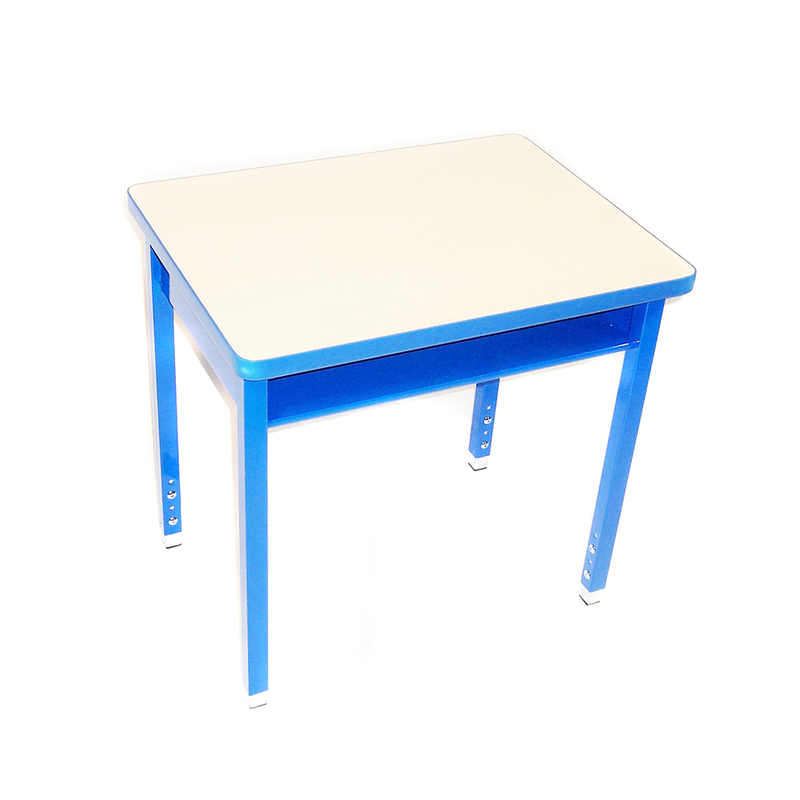 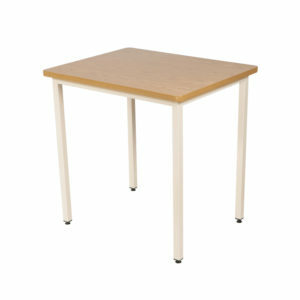 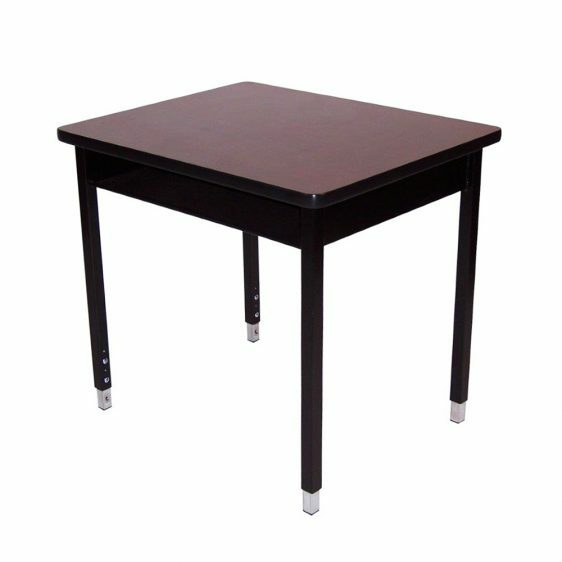 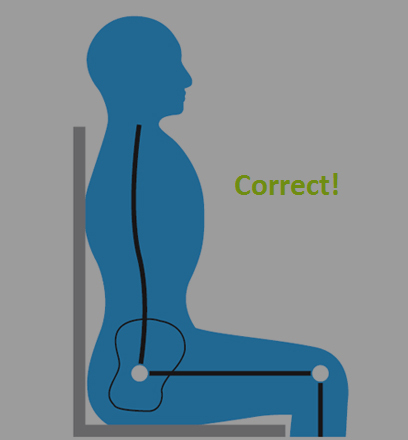 Perfectly flexible, it can accommodate any classroom comfort with the options of adjustable legs and foot rest. 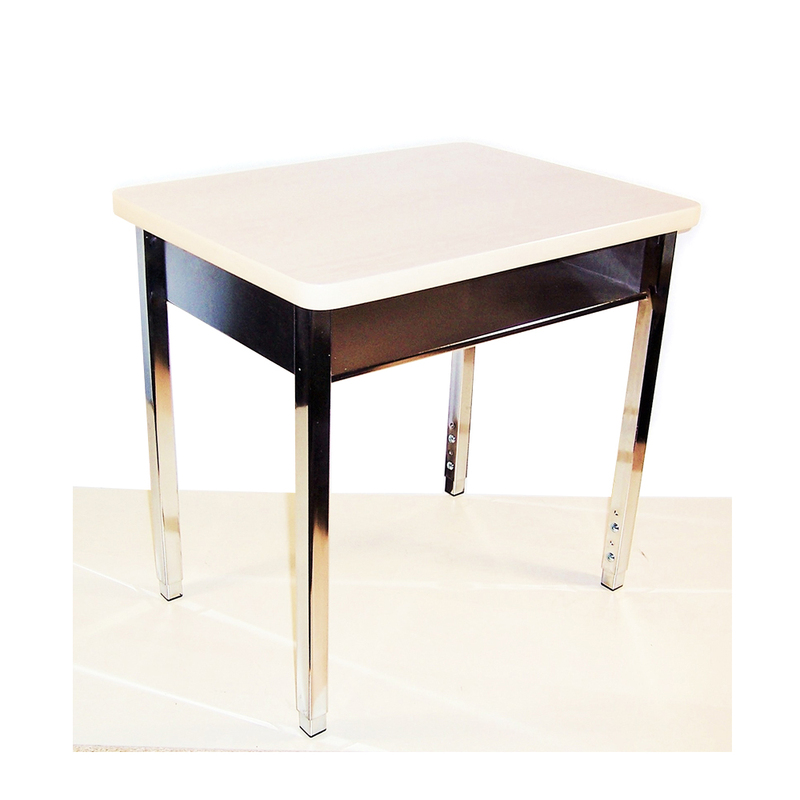 This series can be dressed up with chrome for a sleek finish and is also available in single or double student models. 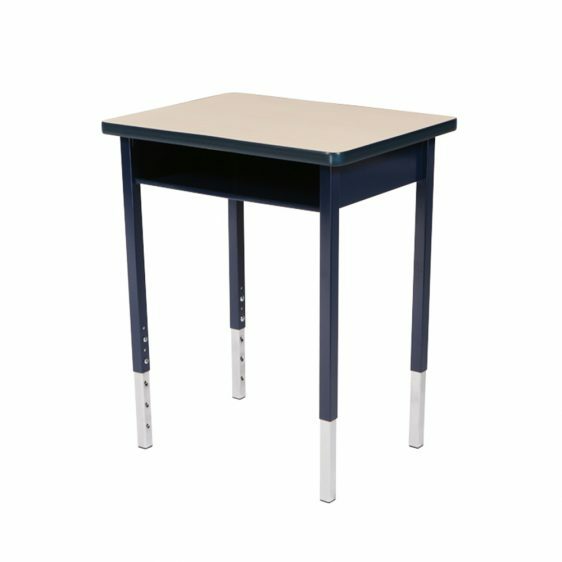 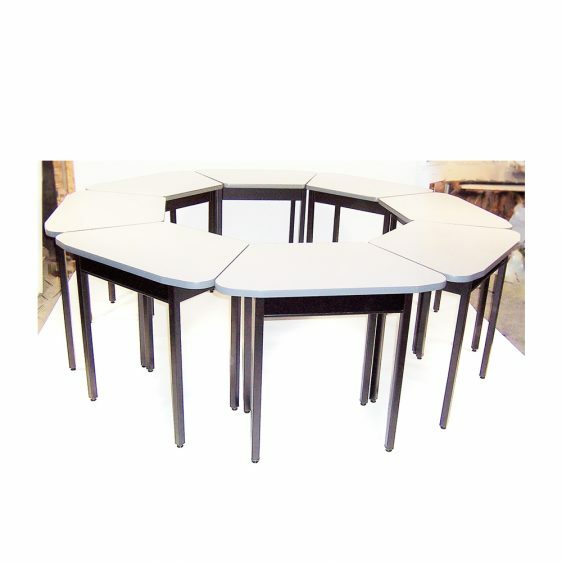 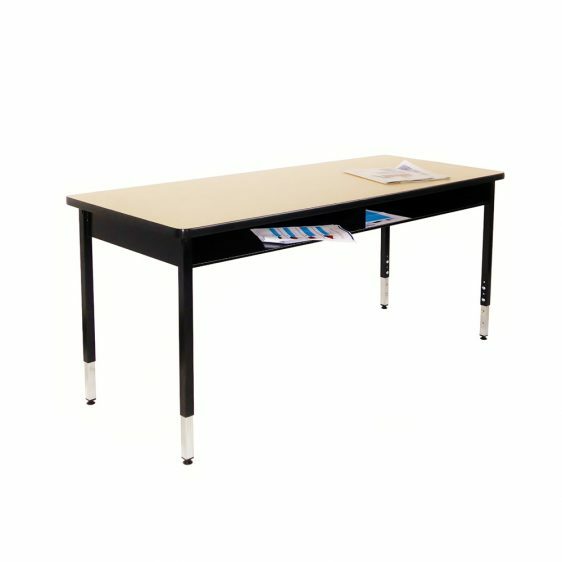 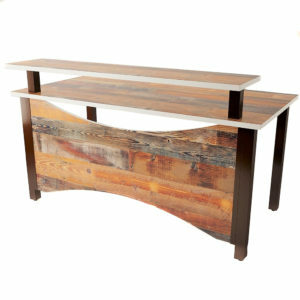 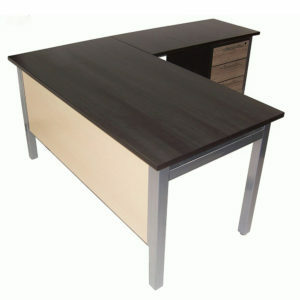 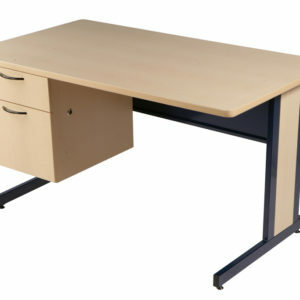 This classic desk allows for a multitude of options in collaborative learning settings and student classrooms.